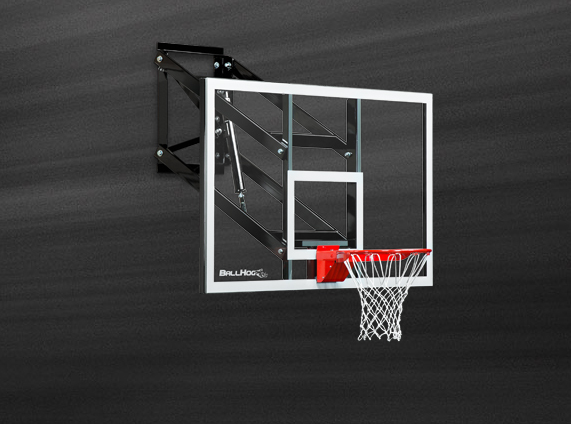 What makes the Ball Hog Select Series the perfect home basketball goals? 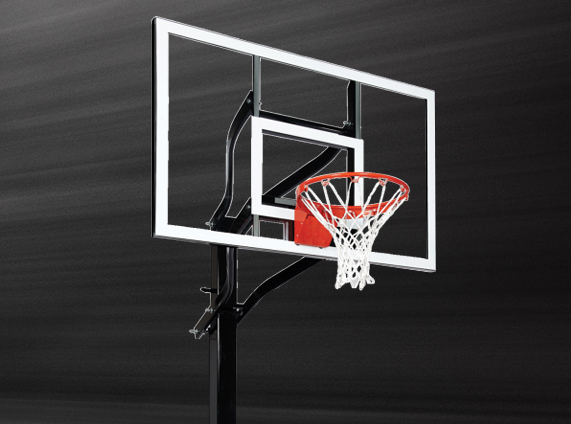 Proven performance, enhanced durability, and quality American manufacturing, at an affordable price. 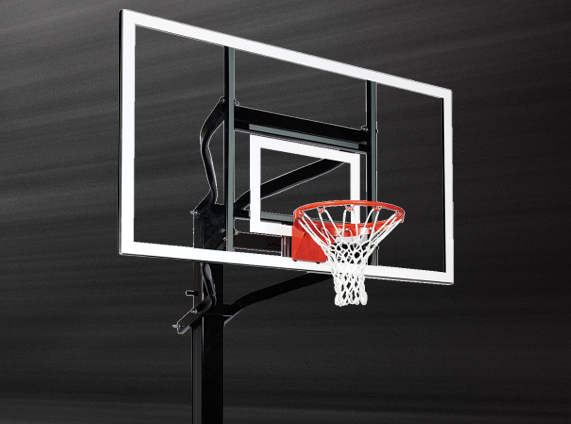 Using a classic, H-Frame design, the Select Series replicates the performance of professional-grade goal systems. Specially-engineered off-set pole provides counter balance to transfer weight, torque and thrust reducing vibration and goal shake. 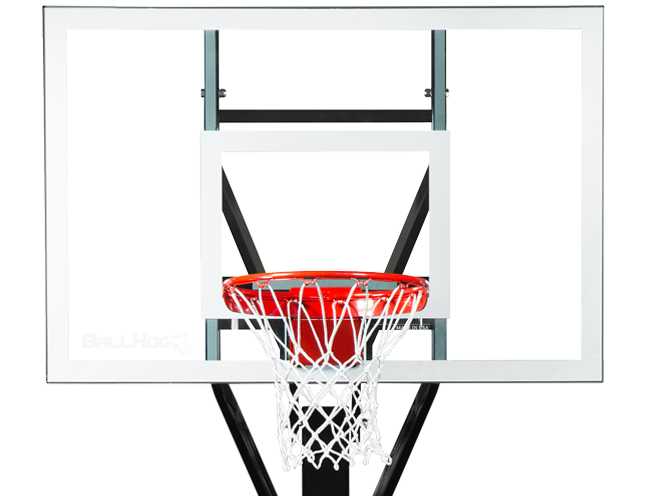 Internal compression height adjustment tooling provides fluid crank movement that can be easily and safely operated by children, and the removable handle and optional height adjustment lock are available for added player safety. 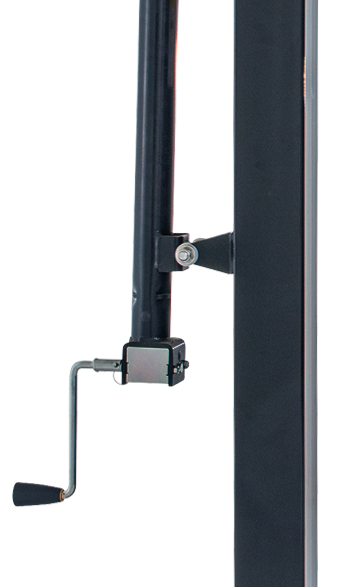 The ground hinge anchor system provides enhanced structural support and allows for fast and easy goal assembly, without the need of ladders or scaffolding.